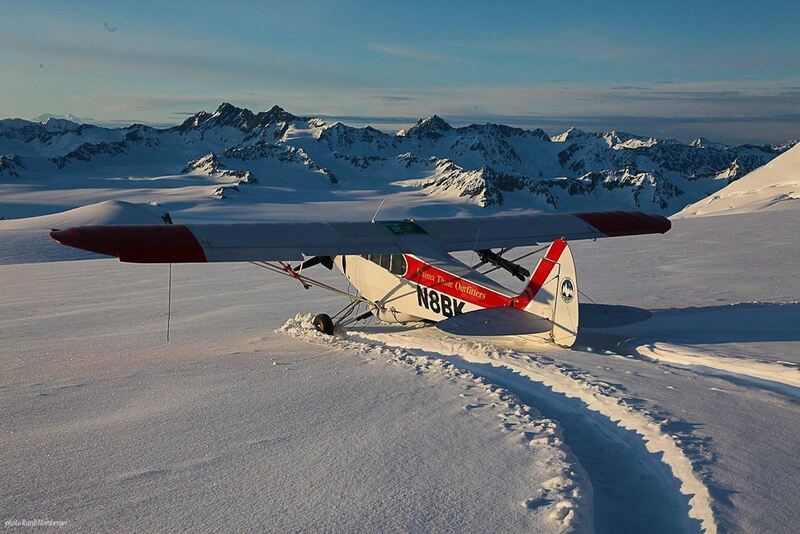 Winter in Alaska is a time of quite refection, of long peaceful nights and gloriously cozy days. A time to snuggle deep into the feathery down of your parka and move softly through the snow while looking for wolves and moose. It’s a time to watch the Northern Lights dance through the night and marvel at their beautiful mystery. 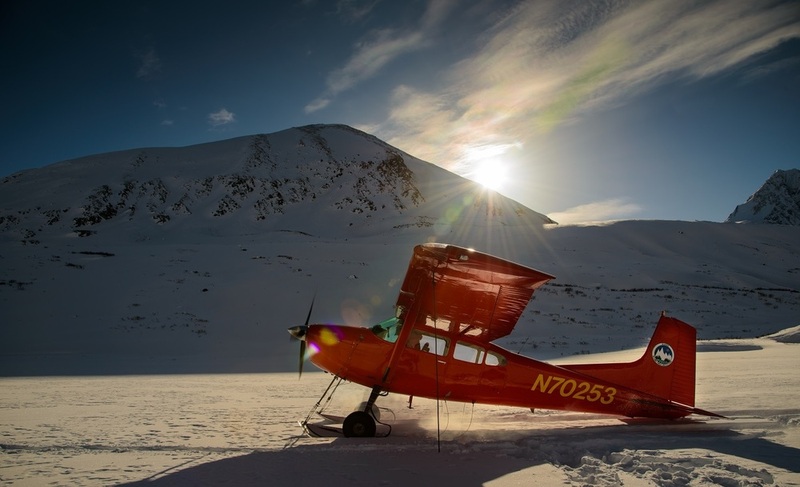 A time to soar through the crisp air on a flight safari over sleeping glaciers, still rivers and towering snow-covered peaks. Have you dreamt of experiencing this? 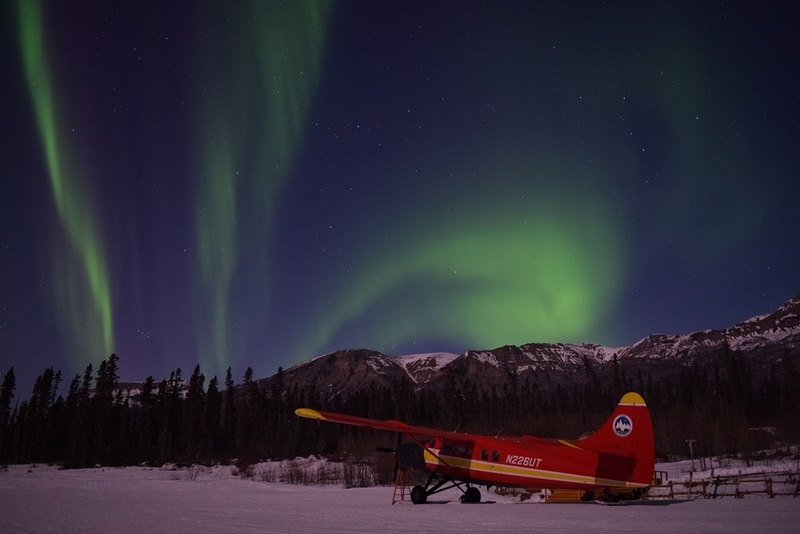 Come see Alaska as most people imagine her – in stunning winter brilliance. Our Winter Safari Experiences focus on relaxed discovery with just the right amount of wild adventure. Come vist as we open up a few exclusive weeks of our winter season specifically for safari guests. 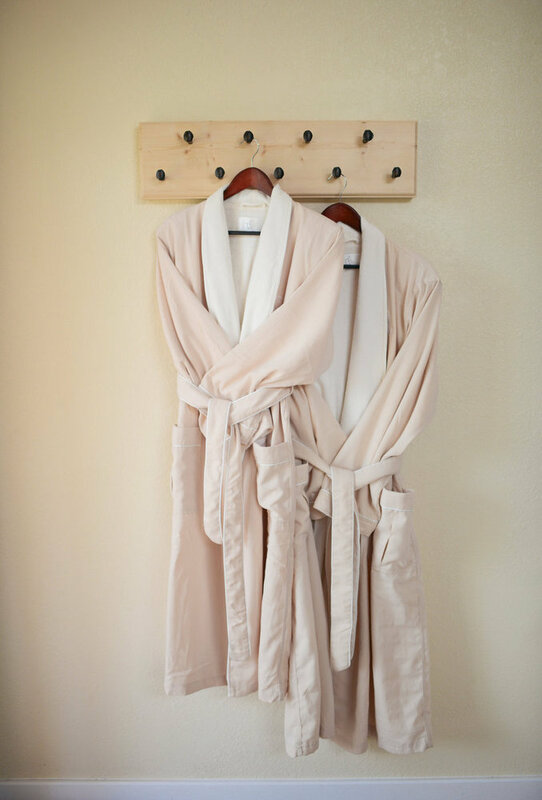 - Private cozy cabins, plush feather beds and Northern Light wake up calls. 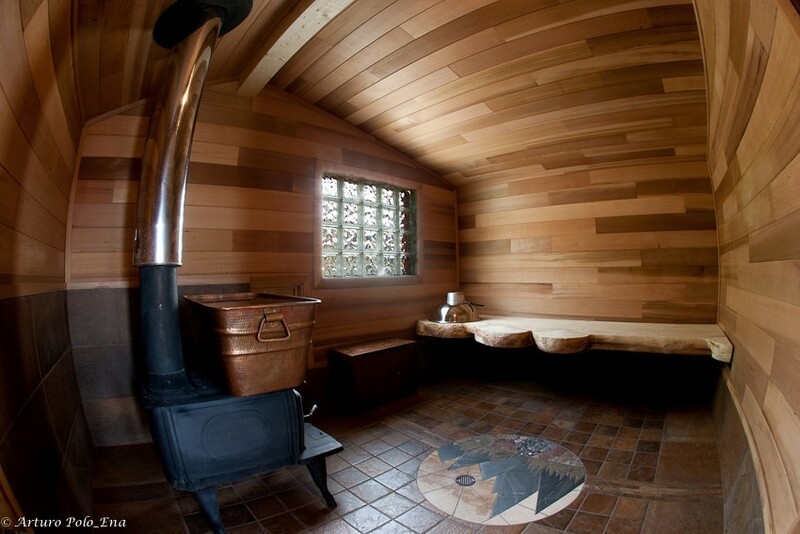 - Woodfired outdoor cedar hot tub and custom sauna building. 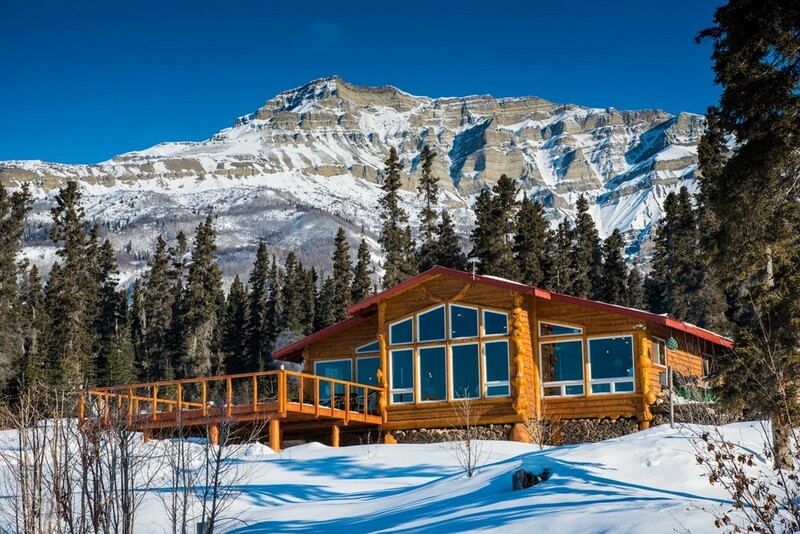 - An extensive Alaskana book collection within the main lodge featuring overstuffed leather furniture, soapstone fireplace and floor to ceiling windows. - Exquisite Alaskan Cuisine paired with fine wines and craft beer. - Private guides, daily excursions, all flight time and custom safari adventures. - No itineraries, simply your vacation, just as you want to enjoy it. 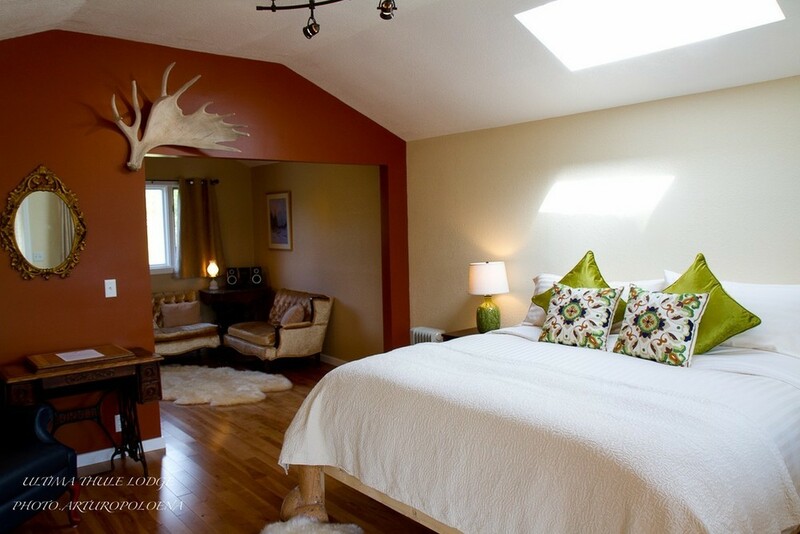 for more information and ask about our ALASKA RESIDENT SPECIAL. 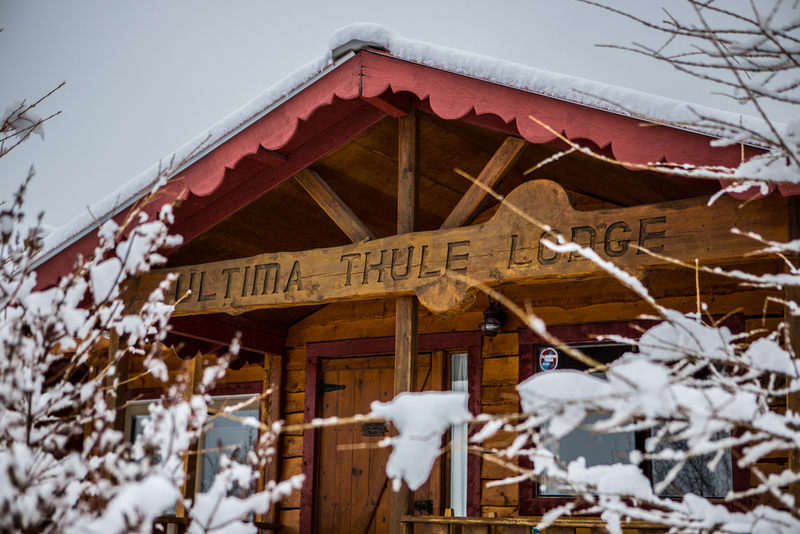 Ultima Thule Lodge is an award winning Alaska adventure lodge and bush plane safari lodge located in the heart of the Wrangell-St. Elias Wilderness. We're a hundred miles from the nearest road, there is only one way to get here.